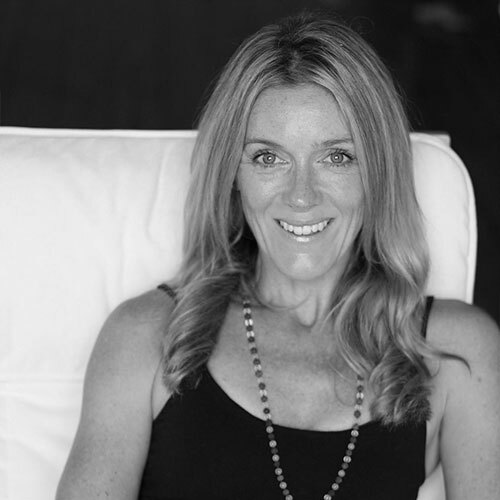 A yoga devotee for over 20 years, Vanessa completed her first training in Hatha yoga at The White Lotus in Santa Barbara CA. Whether teaching a nourishing Yin or dynamic vinyasa flow, her classes focus on aligning breath with movement to free the mind, tone the body and enliven the spirit. A certified Pre-Natal yoga instructor, Vanessa uses breath work, toning, and strengthening postures that support the ever-changing pregnant body, helping expectant mums cultivate a deeper connection with their babies, and feel confident throughout the birthing experience. Her post-natal Mums and Bubs classes focus on tone and strength, and provide a fun bonding experience for mums and their babies. Together with midwife Kate Geddes-Brown, Vanessa runs Bring It On Baby, hosting practical workshops that prepare expectant mums (30+ week pregnant) and their partners for labour, birth and early parenting.